Pray for hymn, or he’ll prey on you. This daring deviant crosses with religion, fist-fights with sexuality, and discos with dildos. Leather Lungs will penetrate and titillate your unholy soul. 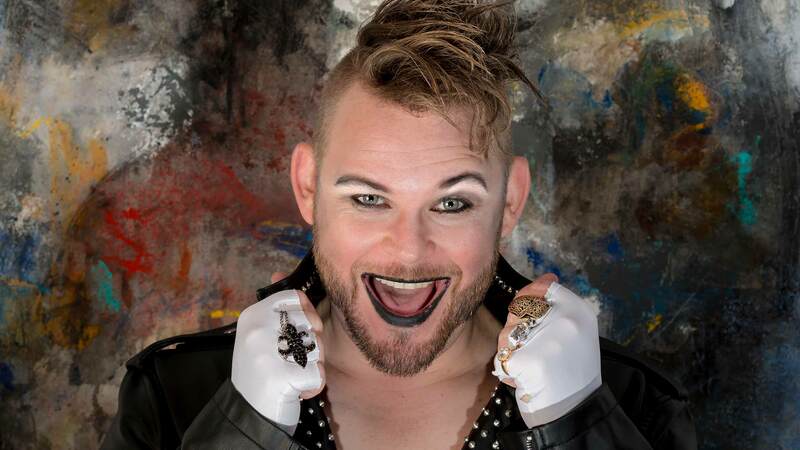 International artist, Jason Chasland, hits Adelaide Fringe for the South Australian premiere of his delightfully naughty cabaret, Leather Lungs: Son of a Preacher. 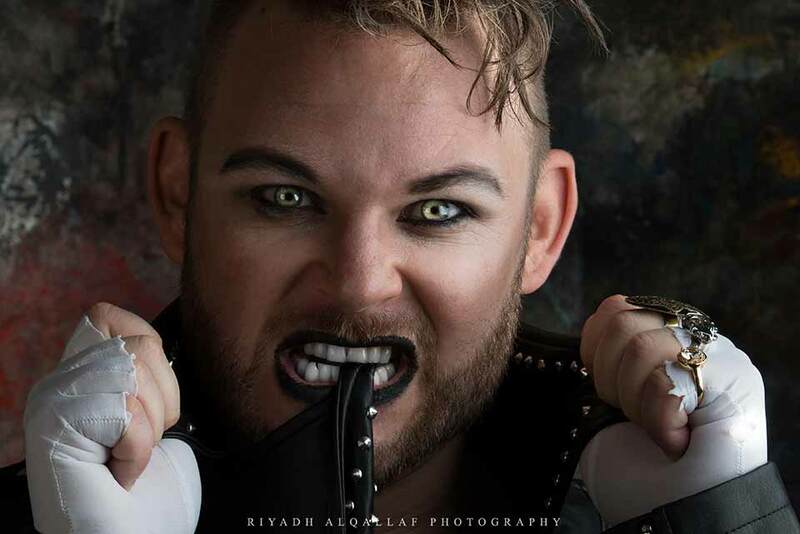 A master of falsetto and stiletto with a phenomenal vocal range spanning four octaves, this daring deviant marries savage wit, outrageous innuendo and alien vocals, to drag you screaming with laughter into a world of pleasure, amusement and challenge. 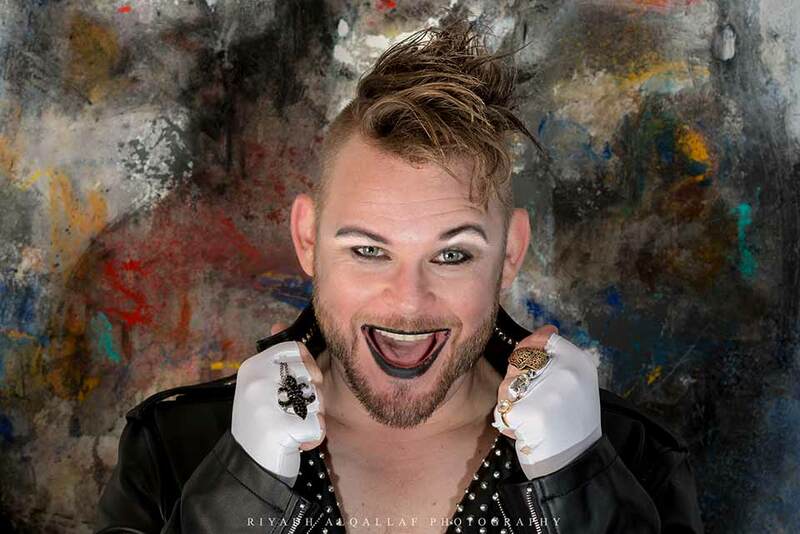 Leather Lungs crosses with religion, fistfights with sexuality and discos with dildos, amongst an explosion of songs including powerhouse party anthems by The Weather Girls, Aretha Franklin and Tina Turner. Within the burgeoning genre of alternative cabaret, Leather Lungs fuses good old-fashioned fun with the romp of vaudeville, and will leave you stunned, mesmerised, buckled with laughter and turning to your neighbour in shock. It takes a lot of blood, sweat andqueers to get to this stage and this son of a preacher has broken his shackles. Warning: contains traces of nuts, (p)leather and Dusty Springfield. 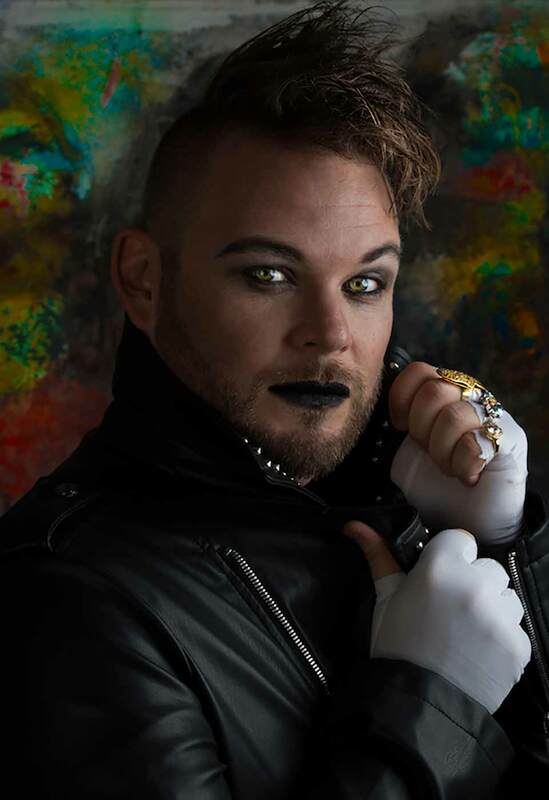 Jason Chasland has previously performed his self-written solo show, Impostar, in Hollywood, and sung as a vocalist for Adele and the Beckhams. This is a voice that must be heard. Five nights only as part of a Trans-Tasman tour including seasons at Melbourne’s Midsumma Festival 2018 and Auckland Pride 2018.